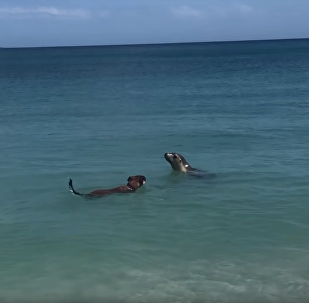 Two adorable mature golden retrievers looking for entertainment decided to do things 'old school' and headed to the playground, where you don't even have to be human to be a kid at heart. 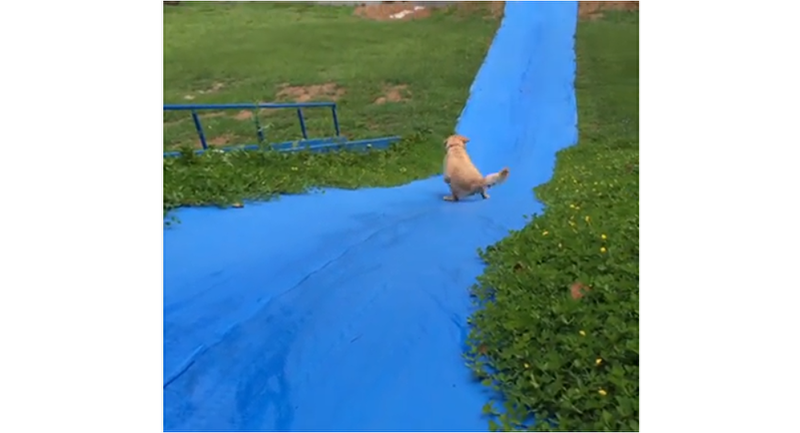 The video shows how two doggos enthusiastically prepare themselves for an epic descent down a slide at the playground, however, only one fluffy pup was brave enough to try it out and actually do it. The pooch was very thrilled, and didn't show any sign of being afraid at all. 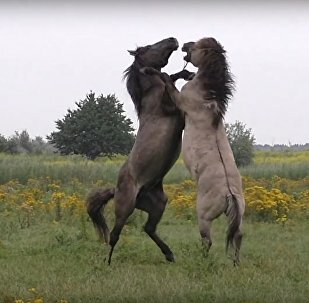 Horses weigh 500-800 kg, and are armed with formidable weaponry: their strong hooves and teeth.